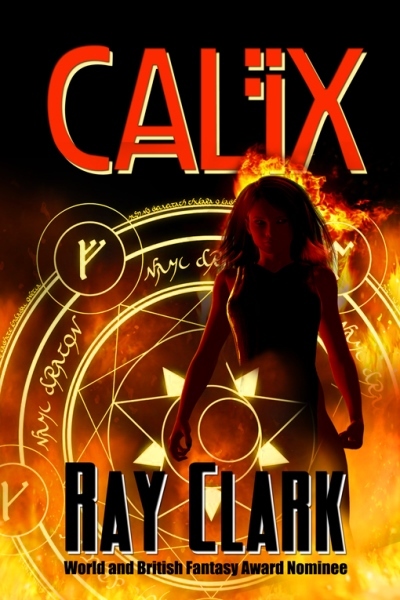 Calix - Re-published and Better than ever! An agonising death for a service engineer! A pest control technician destroyed beyond recognition! A priest mercilessly crucified! The disappearance of a clairvoyant! A terrifying link secret links them all. But what is it? Salem, Massachusetts, 1691: An ancient curse is placed upon a group of witch-hunters. England, Present Day: The curse is still active: the couple caught up in the terrifying ordeal face a fight to the death for their survival. From The Lord of Misrule and Other Stories comes Calix, a mind-blowing tale of psychological suspense with a shocking finale. When you pick it up, you won't put it down! When you finish it, you won't forget it! Click here to purchase from Double Dragon!